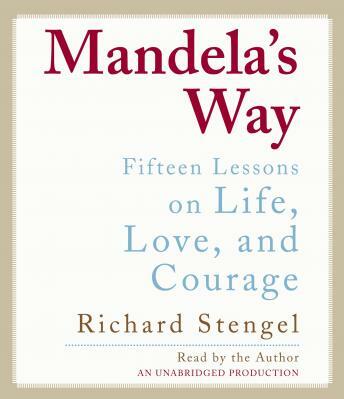 Excellent candid book in the life and struggle of Nelson Mandela. A legend, from whom many life lessons can be learned. Mandela, like Lincoln and King, is a figure of such staggering importance to history that any treatment of their story can do little more than re-tell a legend. This book, however, is not a treatise on the political strategy that freed a nation, it's a lovingly penned reflection on the commandments by which an extraordinary man lives his incredible life. The book is revealing, thoughtful, and thoroughly enjoyable. I challenge you to listen and not fall deeper in love with Mandela and the writer.